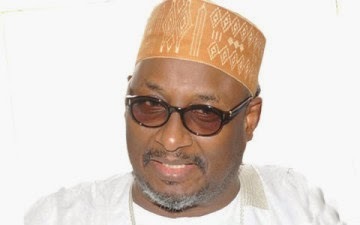 After so much pressure from PDP chieftains asking him to step down,embattled National Chairman of the Peoples Democratic Party, Alhaji Adamu Mu’azu, on Wednesday resigned from his position. This was confirmed to The PUNCH by the Deputy National Publicity Secretary of the party, Alhaji Abdullahi Jalo, in a telephone interview. Jalo said, “It is true, Mu’azu has resigned. I can confirm this to you, he resigned today. If you recall, he was accused by some members of the PDP including Fayose for secretly working towards APCs victory at the polls.